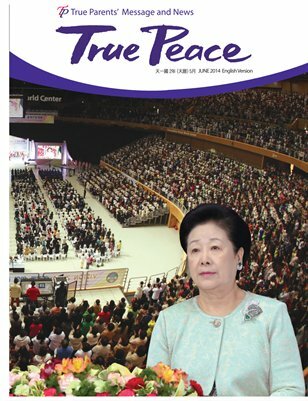 True Peace (TPmagazine) was founded so that blessed members can be immediately aware of all that occurs in True Parents’ providence. 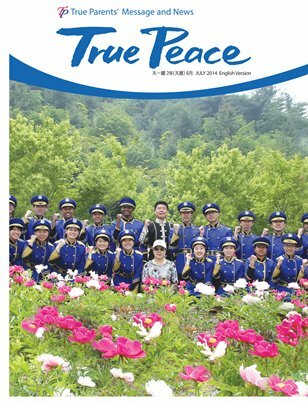 This magazine will not only provide True Parents’ messages and news of activities and missions in different countries efficiently and rapidly, but will also vividly share heart-moving moments conveying what members feel internally through activities in different parts of the world. 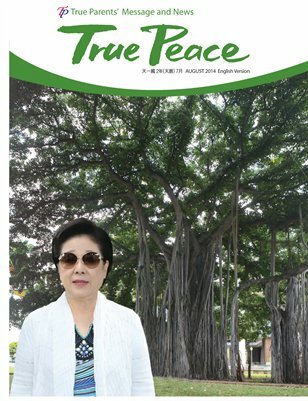 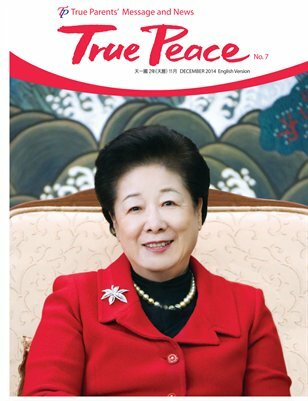 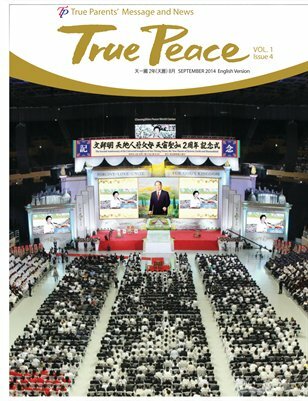 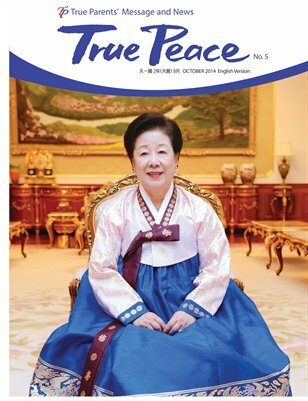 This magazine is also publishesd as an e-book (available at en.ipeacetv.com) and is currently produced in five languages—Korean, Japanese, English, French and Spanish, but with the hope of expanding this service to other languages over time. 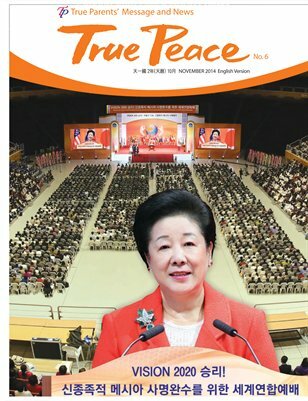 We will work toward bringing unity of heart among blessed families.